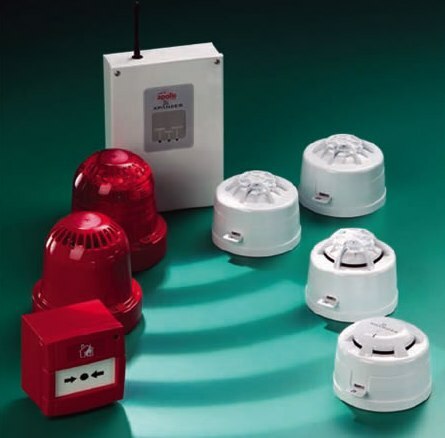 Key Stone Security are recognised as an installer of the new XPander range of wireless fire alarm detectors and sounders. Our engineers have attended the Apollo Fire detectors training program in Havant at Apollo’s head office. The XPander range is designed for use where wired detectors are either impractical or undesirable and offers an instant fire protection solution using existing XP95-compatible control panels. No special adjustment or programming is required: once connected, the XPander devices are simply recognized by the control panel as another detector connected to the system.